News is all over that Chiranjeevi is campaigning for Congress MP candidate Konda Vishweshwar Reddy. He is contesting from Chevella in Telangana. Konda Vishweshwar Reddy is the babai (uncle) of Upasana, Chiranjeevi's daughter-in-law. But the fact is no such thing is happening. 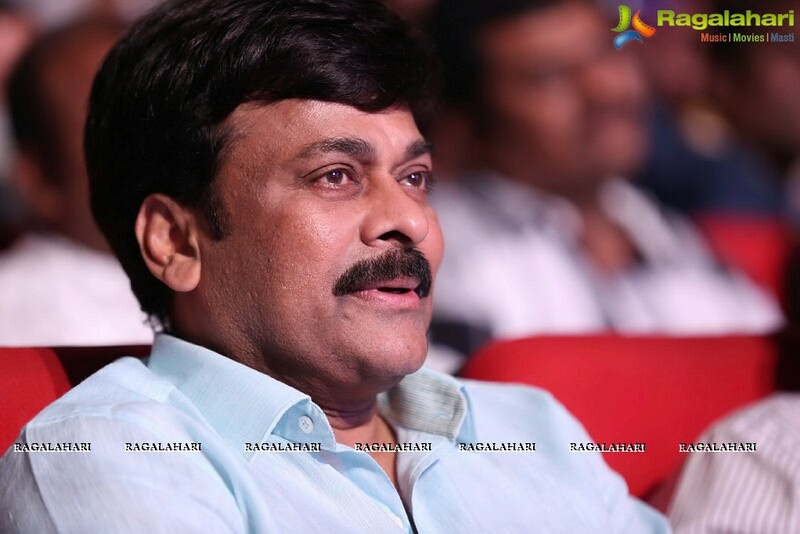 Chiranjeevi is not campaigning. On the other hand he is busy shooting for his epic drama 'Sye Raa Narasimha Reddy'. The shooting is progressing in Japan. Chiranjeevi is staying away from all the election activity and is not campaigning for his relatives contesting in the upcoming elections. Konda Vishweshwar Reddy had requested Chiranjeevi to campaign for him. But the actor had refused citing that he was busy with the shooting of his film. Nithin to romance Kalyani Priyadarshan? What is the secret of Samantha's fitness?